Discussion in 'Adults Only' started by skrinkle, Apr 7, 2019. 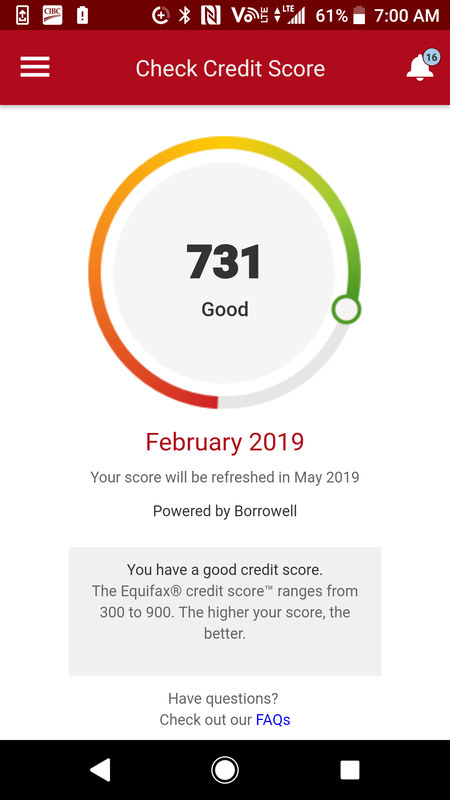 Have you ever checked your credit score? What's a good credit score vs bad credit score? Also how do I build my credit score if it's bad and how long does it take to build? Get a credit card with a small limit, only use it to pay for stuff you have the money for, pay most of it off every month. Mine is 850, which is meh, I guess. I use paypal. I don't need a credit card that much. Get into debt and pay it off. Repeat. I only have a credit card in case of emergencies. I don't use it to buy things and pay later.